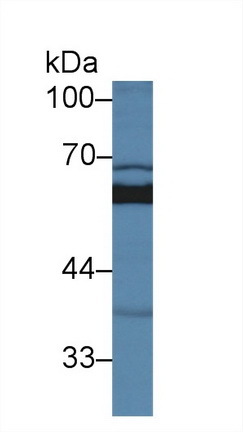 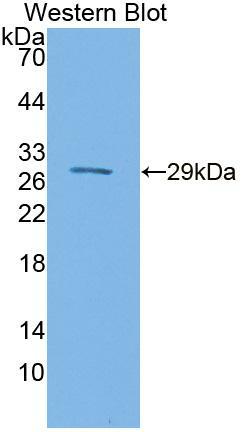 Sulfite Oxidase antibody LS-C688903 is a biotin-conjugated rabbit polyclonal antibody to Sulfite Oxidase (SUOX) from mouse, rat, bovine and other species. Validated for WB. Western blot of SUOX / Sulfite Oxidase antibody.